Imperia: il nuovo video di Unspoken Words è visualizzabile dal player qui sotto. Il brano è tratto dal nuovo album della band Flames of Eternity, disponibile dal 22 Febbraio via Massacre Records. 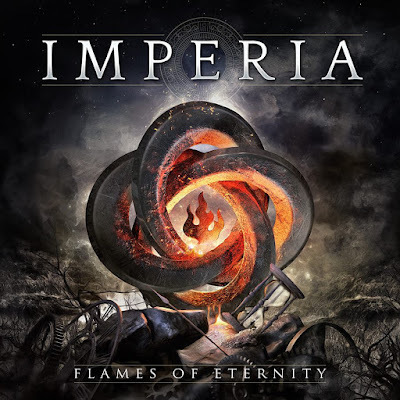 Imperia: the new video of Unspoken Words can be seen below. 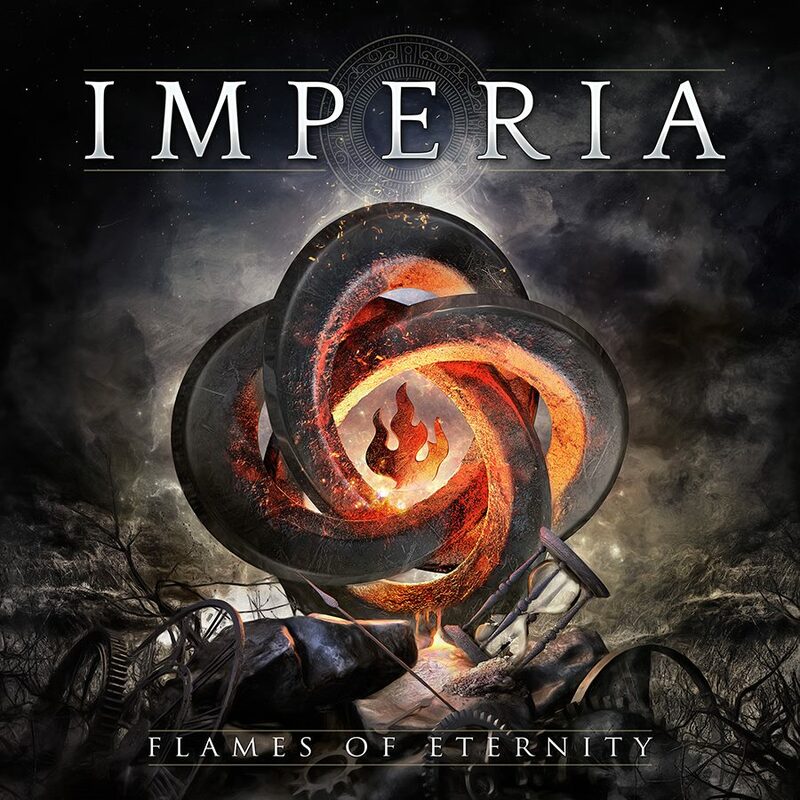 The song is taken from the band's new album Flames of Eternity, out on Feb. 22nd via Massacre Records.